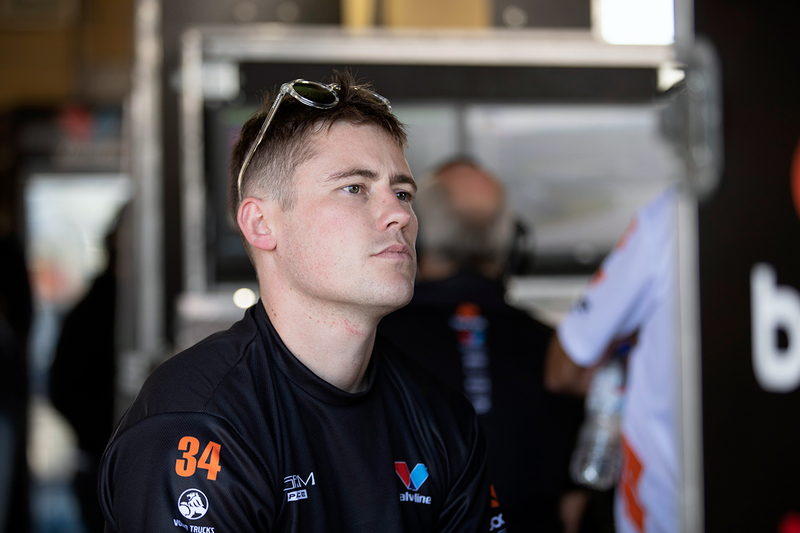 A brake-bias adjustor that took on 'a mind of its own' hurt Richie Stanaway's hopes of capitalising on a career-best Supercars grid position. 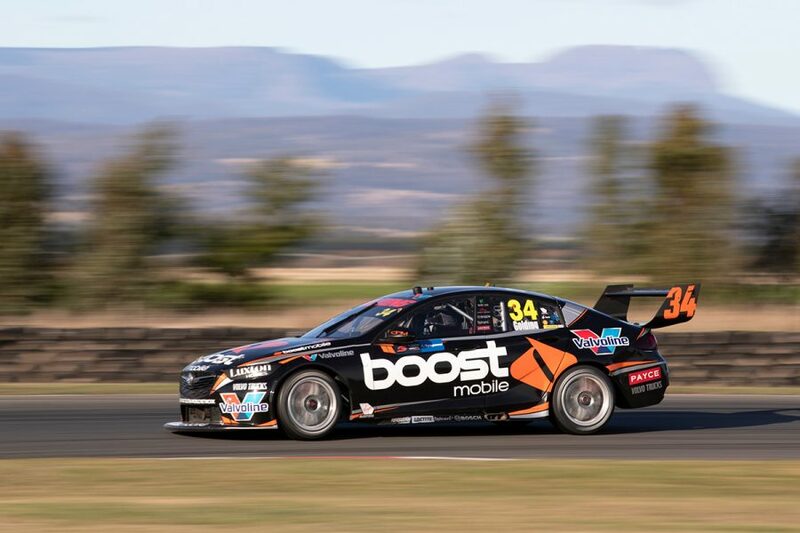 Boost Mobile Racing recruit Stanaway qualified seventh on Sunday, having started no higher than 16th in his first two-and-a-half events aboard a Garry Rogers Motorsport Holden. 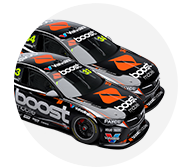 It equalled Stanaway's best one-lap performance of his 2017 rookie season with Tickford Racing, which came at Pukekohe last November. 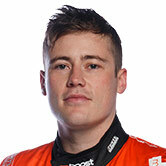 Stanaway ran in the top 10 through the first stint but ultimately faded to finish 19th after battling brake problems. The 27-year-old also lost time with a cross-threaded wheel nut at his second stop. "Unfortunately the race started to come unstuck for us about mid-race," he said. "I got off to a decent start, but then unfortunately the brake-bias adjustor came loose and the brake bias started to have a mind of its own. "It kept winding itself to the front and I wasn't aware, so I went off a couple of times. "I was just never able to recover it. With two big stops, unfortunately you've got to have your braking right. "It's unfortunate for everyone but we'll try and bounce back next weekend." Stanaway started 17th and finished 16th on Saturday afternoon, and enters this weekend's WD-40 Phillip Island SuperSprint 21st in the Supercars standings. 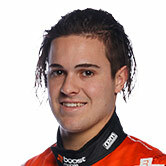 Team-mate James Golding is three places higher up the order, after finishing 15th and 16th at Symmons Plains. However he notes, after starting 19th each day, that qualifying performances did not help his cause. "[I'm] just not quite nailing that quali lap to get us up the front," Golding said. "It's so tight here, the positions are so close together it really hurts you. "We've had solid speed throughout the weekend, really something to work on for Phillip Island, hopefully we can have a good run there."